Father’s Day may not as special as mother’s day but undoubtedly this day may bring up some fond memories between you and him. Whether it’s the time dad taught you how to swim or that first weekend camping trip with just the two of you, dad's been around and been you greatest supporter all the time. I am sure your father would be very grateful no matter what you got for him on Father’s Day, We’ve put together this handy guide of great budget but meaningful Father’s Day gifts. 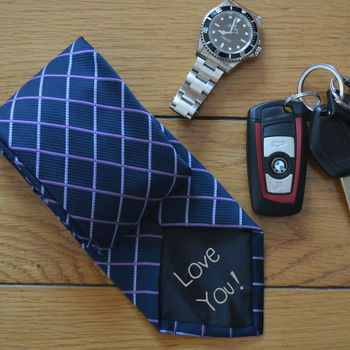 Here is our list of great Father’s Day gifts. A personalised mug or a great father’s day mug will be perfect for his daily morning coffee. This is always worth value gift as he can use it daily and this could be a daily reminder of how important he is to you. If he is a football fan you can personalise the mug in to this!!! A perfect phone case may protect his phone from scratches but it could also be a perfect father’s day gift if you choose it right. Gathering some memorable photos together and make him a personalised collage photo phone case may be a good idea. However, it could be a bit cheesey for a mature grown man. So we recommend a stylish designed phone case customised with his personal initial, or a phone case which designed with father’s day greeting may be more suitable for your lovely old man!! Again you could personalise a unique football phone case for him if he is a great football fans! Shaver is always a great choice for a man lol as this is a daily use item for them. The model that we highly recommend is Versus Braun Series 3 cordless electric waterproof razors. The only reason and also the most important reason why I recommend this razor, because it has a big discount right now in Debenhams’ webstore, the price was £140 and now is only £70. Therefore, I think it is a great bargain for a father’s day gift!!! 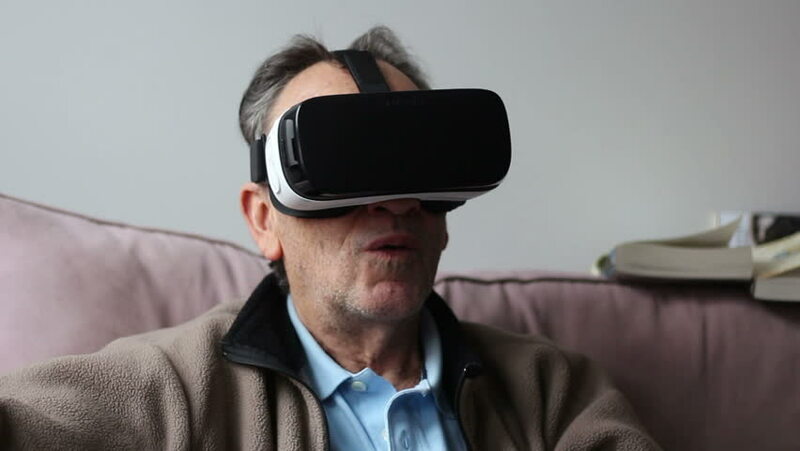 If your old man loves technology or you would like to play a prank like some youtube video shows. This will be a great gadget for you to get in the father’s day!! I’m sure it will be fun!!! This could cost between £14.99 -£119. Price is depend on the quality of the products. This will be a perfect gift for sending out your secret message to your beloved Dad. However, this secret message may a bit over priced, it cost £19.59. Well, finding a good belt for him will be a good idea, specially you are trying to encourage him to start losing his weight! Well if your father has to sign a lot of document, plus he is a die heart fans of Marvel superhero. This will be a good chose!! This is only cost around £30 each, so it's not bad!!! I’m sure most father is a movie guys, if he is a Netflix user, this will be the easiest gift that you could get for him!!! After all these years of support from this lovely old man, he definitely deserves this Best Daddy Trophy! Thiis only cost less than £6!!!! Lastly, my best recoomendation is to spend a good quality time with you lovely old man. Instead of spending lots of time in online store to look for the best father’s day gift. Why not choose to spend some quality time with your greatest man alive. I am sure this gift would mean more than anything to him. Wahaha UK wish all fathers have a Happy Father’s Day!